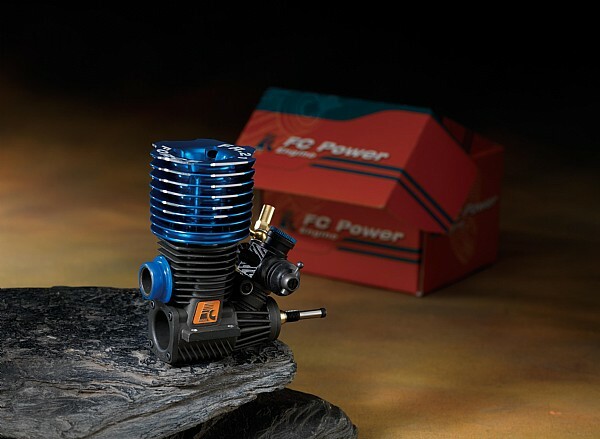 Force Models, a professional RC model engine manufacturer/exporter in Taiwan, focusing on developing and producing high quality of RC model nitro engine for over 20 years. OEM and own “FC” brand sales by about 50% each, marketing throughout worldwide. As the demand for quality model upgrade parts increased and expand scope of our business wider, besides making RC related parts, we set up a CNC precision parts processing dept. to produce OEM metal parts. Welcome providing us your drawings or ideas, you may test ourcapability and shorten your developing timeframe. 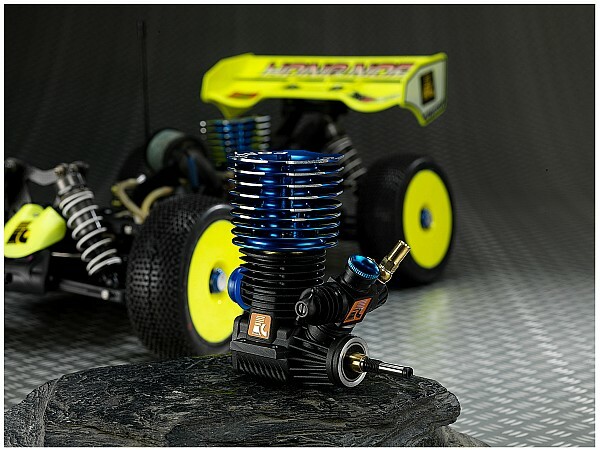 Also welcome to join us as a distributor, recommending quality RC products for the beginners and fans.